If you’re like most financial advisors, you’ve supported your clients through many phases of life, and now, a number of them are enrolling in Medicare. As your clients enter into this next phase, they’re likely to come to you for answers to their questions about health care in retirement. By educating yourself and your team on how to respond to these concerns, you can provide a value-added service to guide older clients through this time of transition. One of the latest retirement health care updates to stay on top of is the new Medicare card. This change will affect all clients who are eligible for Medicare, so it’s important to have a good understanding of the details. 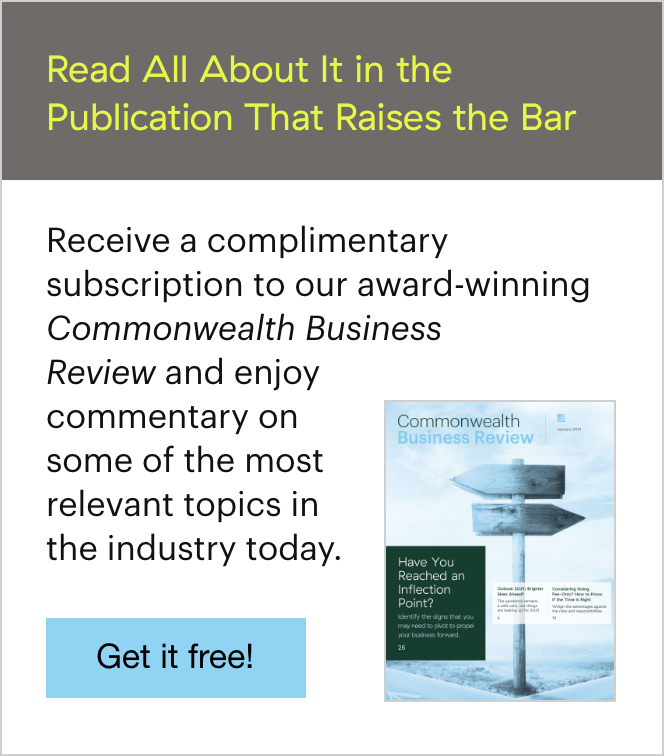 To help you get up to speed, let’s review the answers to a number of frequently asked questions regarding this change, as well as tips to help you protect senior clients from fraud. Who Is Issuing the Cards? Between April 2018 and April 2019, the Centers for Medicare and Medicaid Services (CMS) will send new cards to everyone enrolled in Medicare. The Railroad Retirement Board (RRB) is also sending new cards to its Medicare participants. Clients should make sure that the Social Security Administration has their most current address; they can confirm their address online or call 800.772.1213. A federal law, the Medicare Access and CHIP Reauthorization Act of 2015, mandated new Medicare cards. The law’s goal is to prevent medical billing fraud and identity theft. The new cards do not include social security numbers. Instead, CMS is assigning every participant an 11-digit Medicare Beneficiary Identifier (MBI). The MBI is assigned randomly and has no connection to an individual’s social security number. All who are eligible for health insurance through Medicare will receive a unique MBI, even if their eligibility is based on a spouse’s earnings record. Will CMS Contact Clients Before Issuing New Cards? CMS will send the new card automatically and will not contact Medicare enrollees in advance or ask them to confirm their social security number before mailing a new card. To help protect senior clients from fraud, be sure to make them aware of scams whereby someone claims to represent Medicare and asks for a social security number. If your clients receive this type of phone call, tell them to contact 800.Medicare to report the fraud. Likewise, there is no fee for these cards, and anyone demanding a fee is aiming to defraud vulnerable retirees. When Should Clients Start to Use Their New Medicare Card? Clients can begin to use their new card immediately. Their health care providers can continue to accept old Medicare cards through December 31, 2019. Be sure to tell your clients that their MBI is a unique number and should be treated as protected health information. Although clients will need to access their card when they visit their doctor or any other health care provider or facility, they should still take precautions to minimize the possibility of their new card being lost or stolen. The new card does not change any of the traditional Part A or Part B benefits. The new card also has no effect on the benefits offered by private insurance companies through Medicare Part C managed care plans, Medicare Part D prescription drugs plans, and Medigap supplemental plans. Clients should have their new card ready to show to their health care providers even if they are enrolled in a Medicare Part C plan. What Should Clients Do with Their Old Medicare Card? As with any document that shows a social security number, clients should thoroughly shred their old Medicare card to avoid falling victim to identity theft. Older clients tend to be more trusting, which can make them more susceptible to scams that seek to take advantage of them. By staying abreast of the threats that exist in this space, you can help protect senior clients from fraud and safeguard their assets and information. 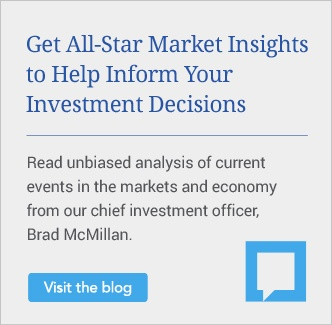 Your long-term clients likely see you as not just a financial advisor, but as a trusted individual whom they can talk to about a variety of aspects of life. As your client base ages, you may find more and more clients turning to you for information about changes in retirement health care. Being prepared to talk your senior clients through how these changes apply to them is one more way to demonstrate the extraordinary value you provide. 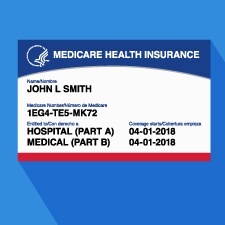 Have your clients asked about the new Medicare card? How do you help protect senior clients from fraud? Please share your thoughts with us below.